Experts have warned that the internet is nearing a 'capacity crunch' as it fails to keep up with the constant demand for ever faster data. Scientists claim that the cables and fibre optics that send information to devices such as laptops and smartphones will have reached their limit to send data by 2023. According to Professor Andrew Ellis, of Aston University in Birmingham, we can’t ignore the impending crisis anymore. “We are starting to reach the point in the research lab where we can't get any more data into a single optical fiber. The deployment to market is about six to eight years behind the research lab - so within eight years that will be it, we can't get any more data in,” he told the Daily Mail. If the internet becomes ‘full’, we could end up with an unreliable internet that is also more expensive. “Demand is increasingly catching up. It is growing again and again, and it is harder and harder to keep ahead. Unless we come forward with really radical ideas, we are going to see costs dramatically increase,” said the Professor. 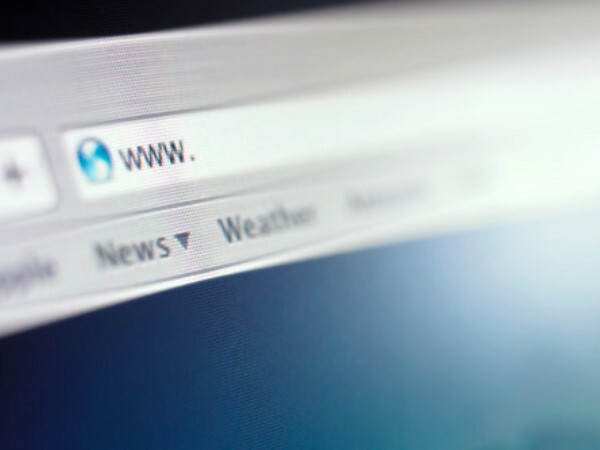 Specialists from different fields will gather at a meeting at London's Royal Society later this month, to discuss what can be done to prevent the inevitable web crisis. An optical cable refers to transparent strands that are transformed into data or information.